Reviewing literature and standards (for example, CMS, CLSI, CAP, Cumitech, ASM*). Writing a verification plan including the acceptance criteria. Running the new test system in parallel with the existing system and comparing results. Checking the reproducibility of test results by testing samples at least twice with more than one operator if the system is operator dependent. Test several strains. Cumitech 31A, a publication written for clinical laboratories by the American Society for Microbiology (ASM), recommends testing a minimum of 20 strains1. Use the quality control microorganisms the manufacturer recommends. The manufacturer’s recommendations are often found in the product manual or in the “Information for Use” instructions. Use strains that are representative of species seen in your laboratory. For example, clinical labs might use strains commonly isolated from throats or sputum. 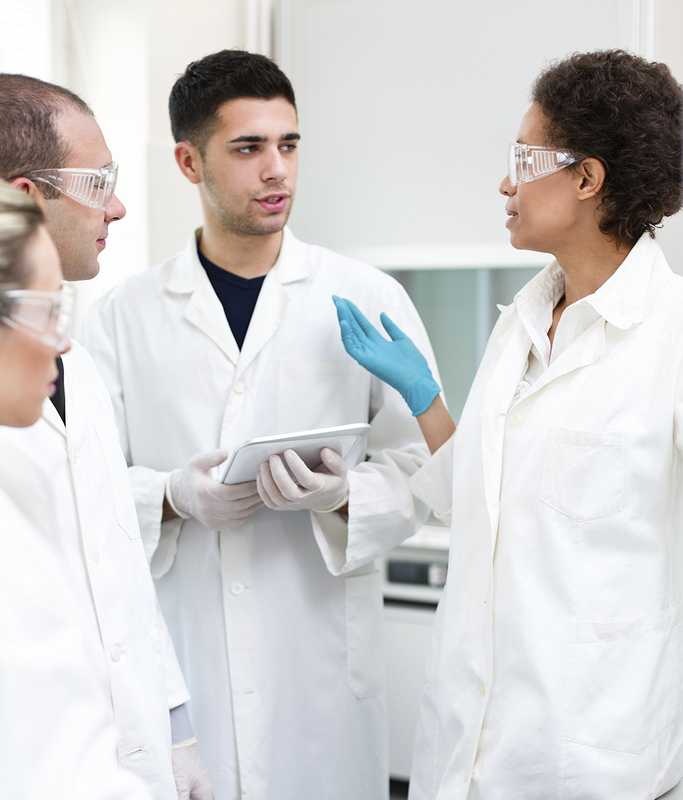 If you do not have enough isolates at your site to test, you can obtain the strains you need from a reference culture collection or qualified secondary supplier. These strains are well-characterized and the source of the microorganism is often known (for example, the original source of the strain might be human blood or a pig’s ear). Carefully follow the manufacturer’s instructions for growing and testing the strain. For example, the Vitek® 2 gram positive card requires that QC microorganisms be grown on TSA with 5% sheep blood. Labs in the United States must consider Center for Medicare and Medicaid Services (CMS) regulations, accreditation requirements and state regulations. 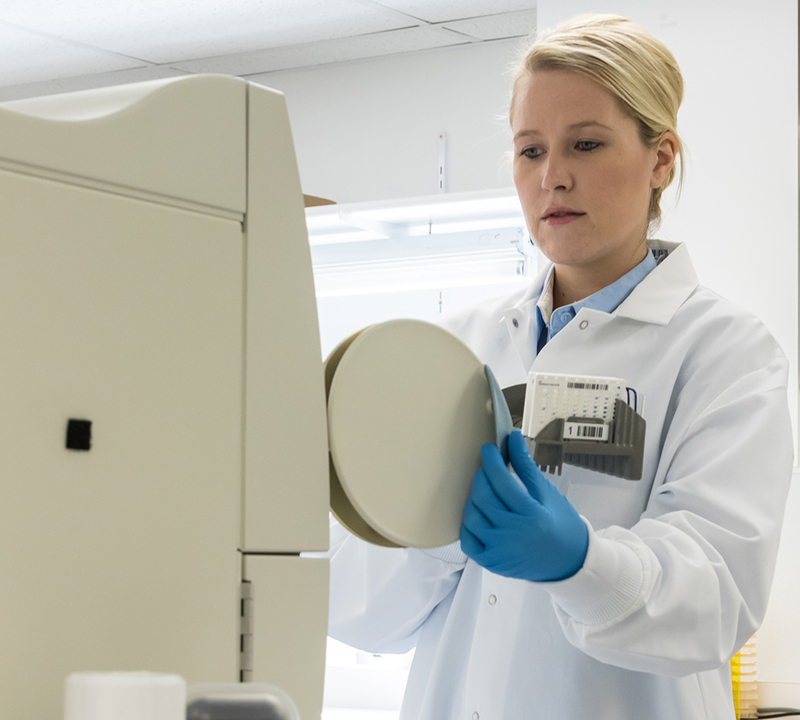 If a laboratory wants to implement the IQCP option for their microbial identification system, they must assess the risk of an inaccurate result, develop a quality control plan based on the risk, and create a post-implementation monitoring process. Once the IQCP plan has been approved by the laboratory director, the laboratory may use streamlined QC as specified by the manufacturer’s instructions. Additional microorganisms may be added.5 ASM, CAP, and CLSI provide materials about and examples of IQCP for phenotypic microbial identification and AST systems. Purchase well-characterized strains from a reference culture collection or a qualified secondary supplier. Keep the manufacturer’s Certificate of Analysis for your records. If you use a patient strain for verification, record its source and all test results. Limit the number of transfers. Each time a microorganism is sub-cultured there is a risk of mutation. Microbiologics provides a plan for maintaining microorganisms – Maintenance of Quality Control Strains. Clark, R., Lewinski, M., Loeffelhoz, M. and Tibbets, R. Cumitech (2000) 31A, Verification and Validation of Procedures in the Clinical Microbiology Laboratory. American Society for Microbiology; p. 10-17. College of American Pathologists. (July 2015) All Common Checklist. http://clinmicro.asm.org/index.php/lab-management/laboratory-management/445-iqcp-iqcp. Versalovic, J., Carroll, K. C., Funke, G., Jorgensen, J. H., Landry, M. L., Warnock, D. W. (2011) Manual of Clinical Microbiology, 10th ASM Press. Volume 1, p.125.